One of Awamaki health’s projects is the disability outreach program, providing needed services to people with disabilities in the Sacred Valley area surrounding Ollantaytambo. Awamaki has partnered with MSH (MySmallHelp) to promote awareness, raise funds and provide healthcare for disabled persons. 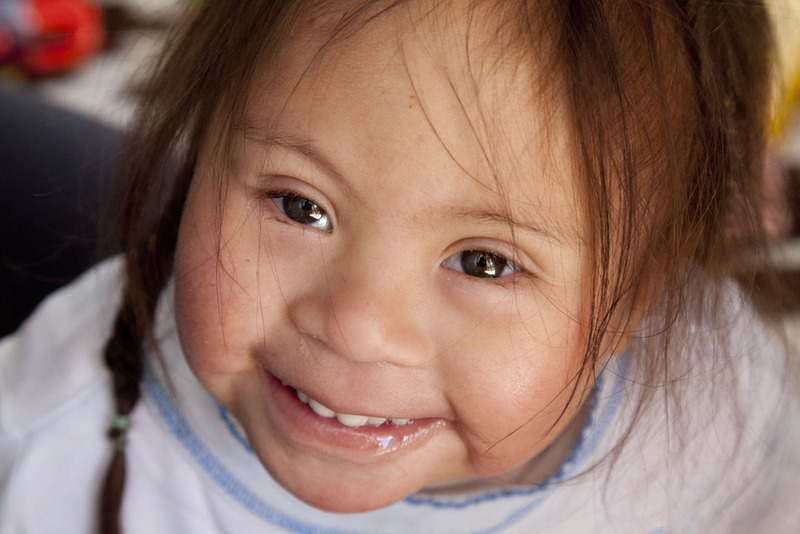 Lurdes, a 3 year old born with down syndrome, is one of the people Awamaki are fundraising for. Her father left shortly after she was born, and her mother needs financial assistance to provide Lurdes with education that is specific to her needs.